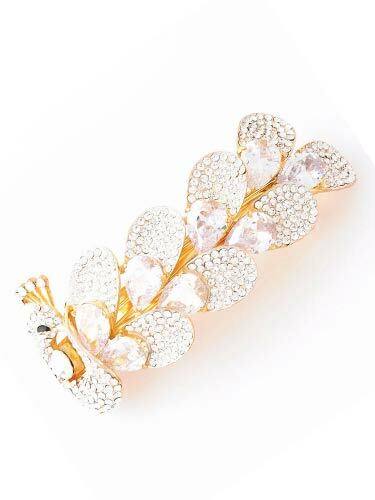 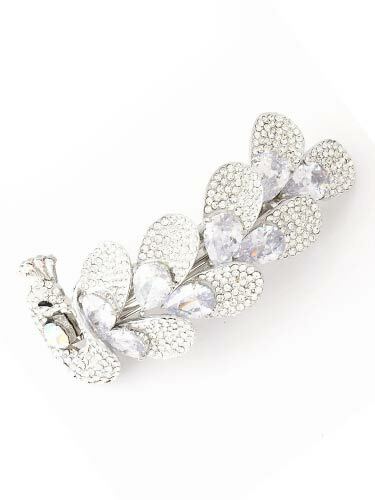 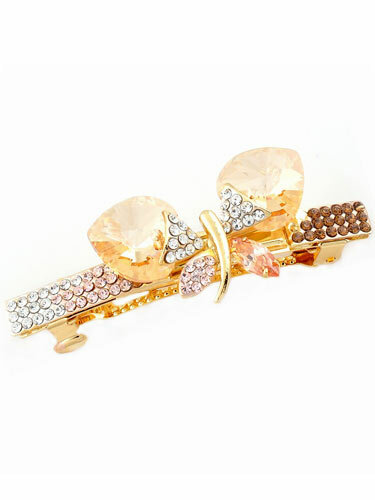 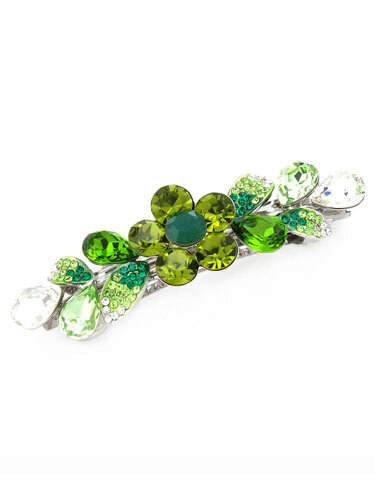 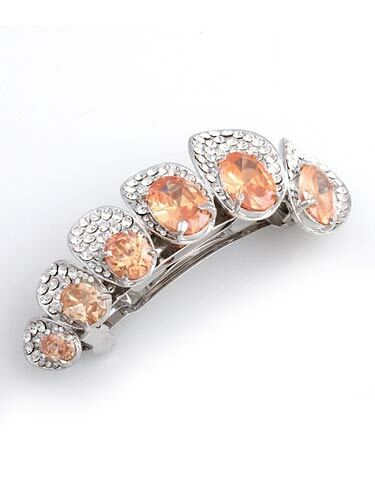 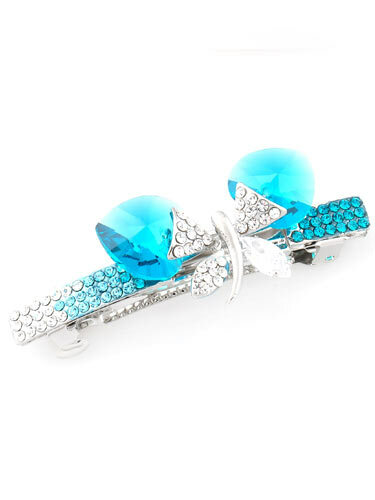 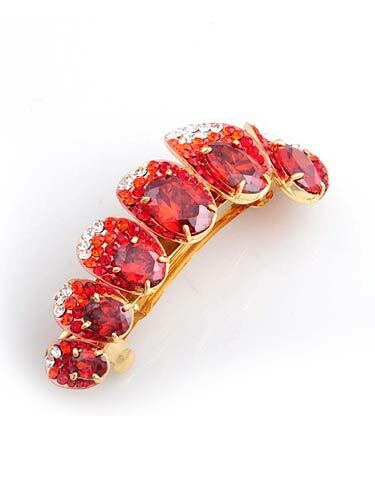 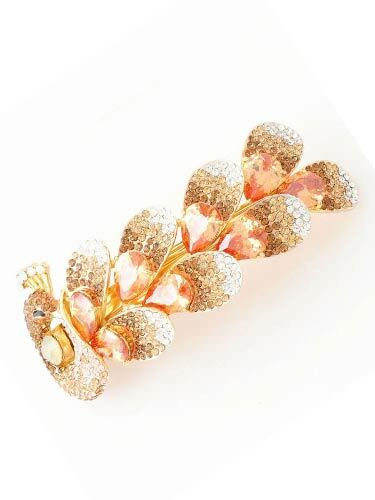 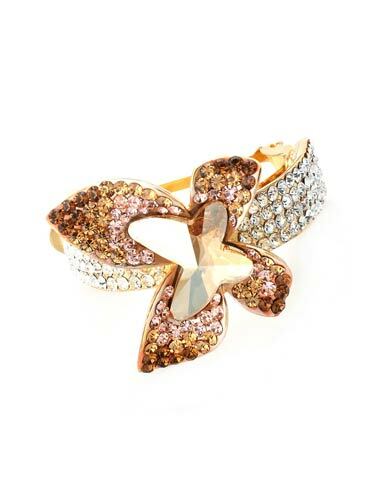 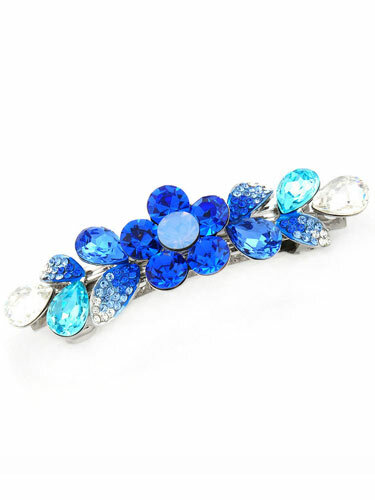 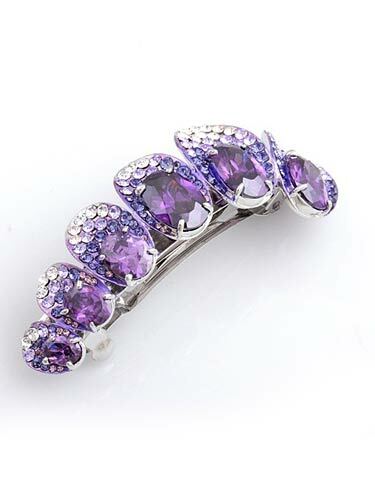 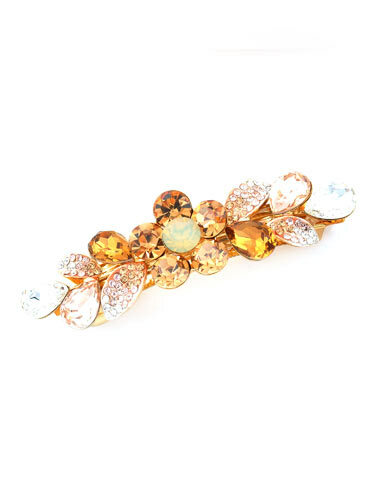 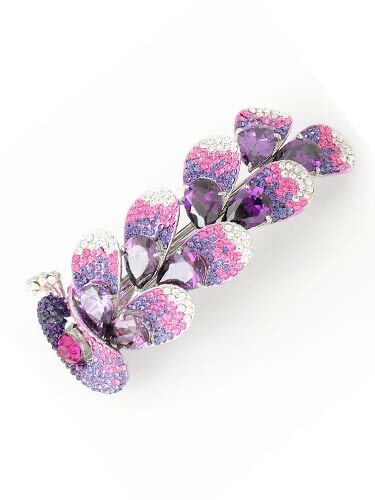 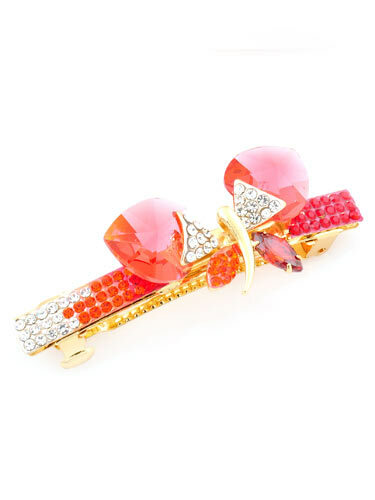 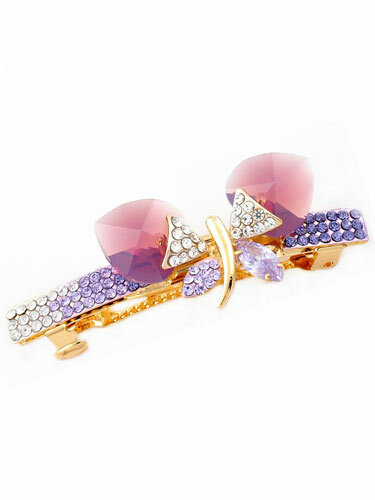 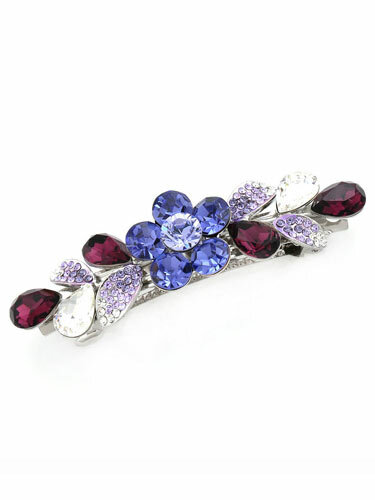 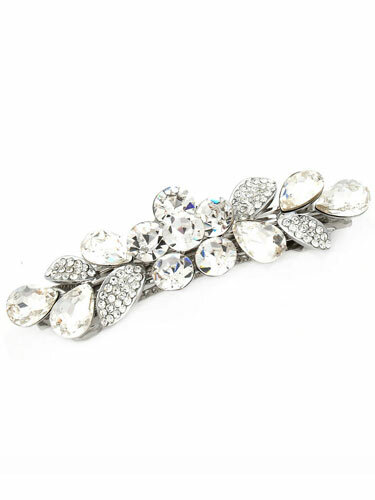 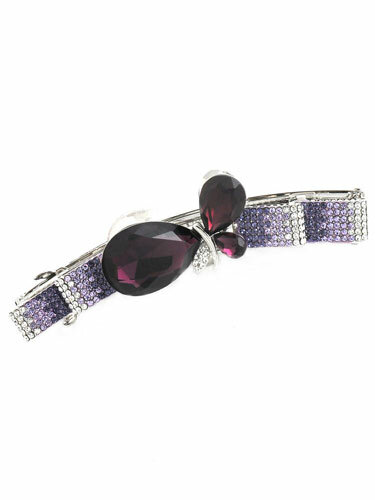 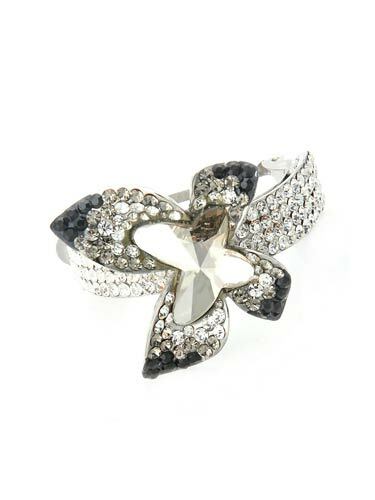 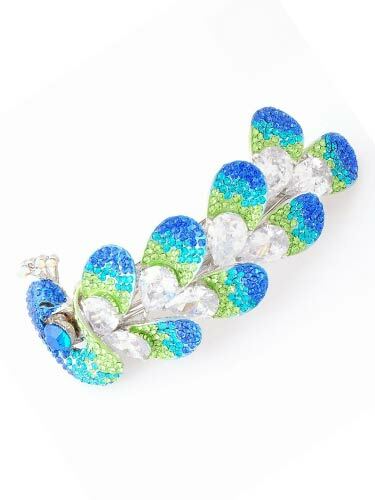 Barrettes are timeless classic that women of all ages love. 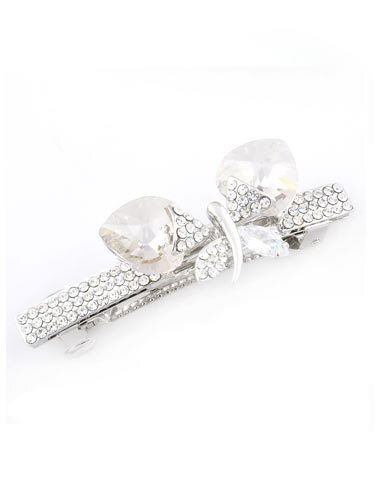 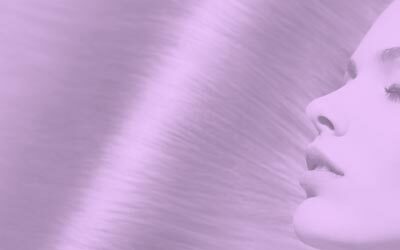 They can be worn on shorter hairstyles on the side of the head to add interest or to hold back wayward bangs. 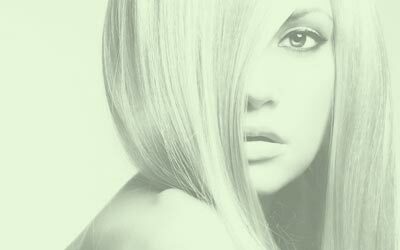 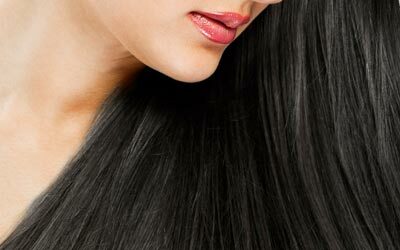 They can be used on longer hair in a swept off the face look. 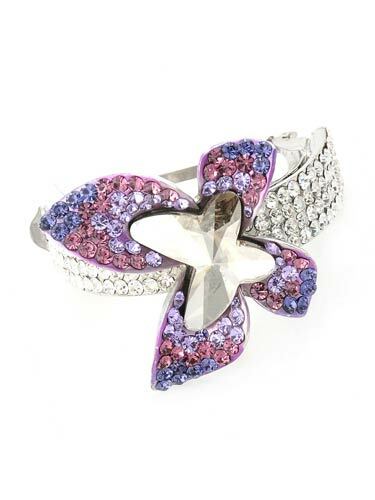 Barrettes, just like headbands, can be dressed up or dressed down to compliment just about any style.